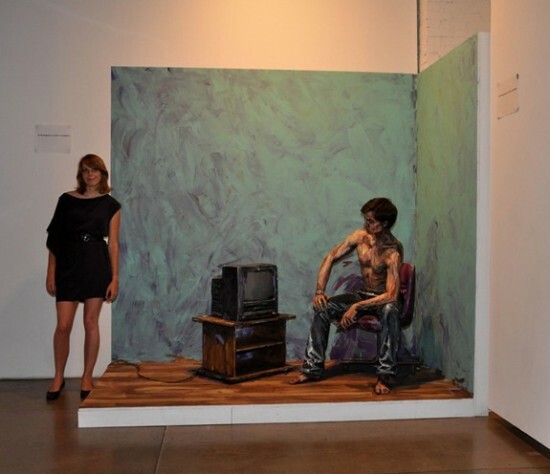 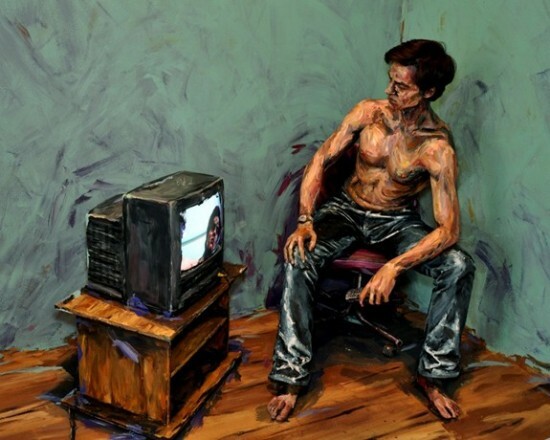 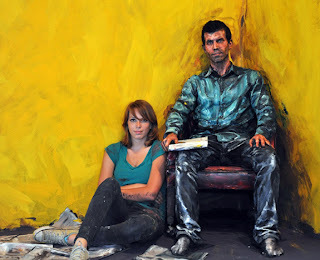 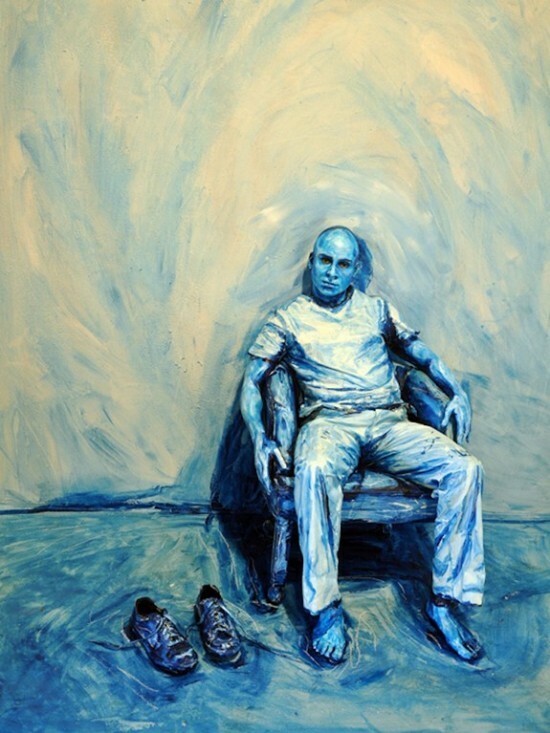 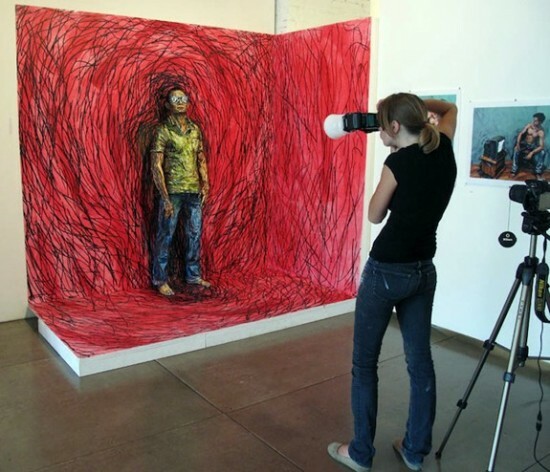 Alexa Meade is a 23 year old D.C. based artist who is developing an aesthetic that is playfully and skillfully combing paint, portraiture, photography and performance. 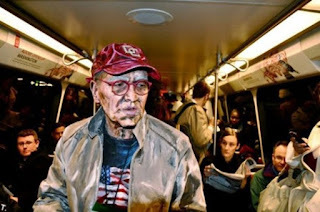 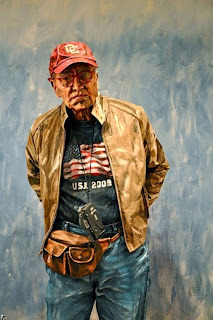 The artist manages to blend people into art as if they really were a part of the painting, rather than being real . 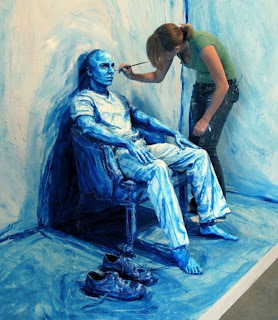 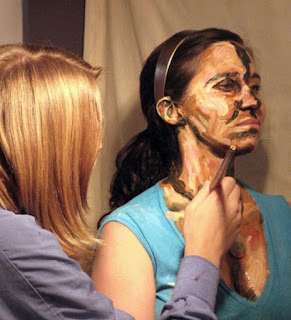 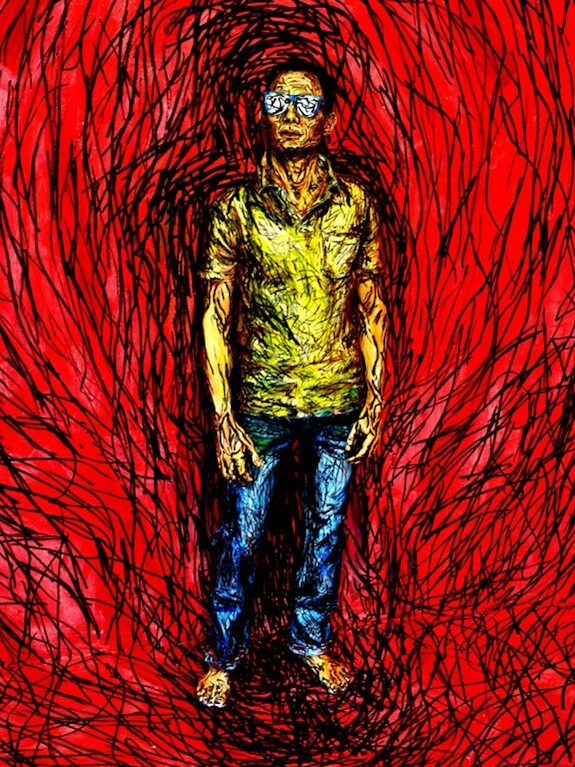 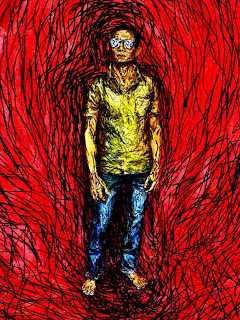 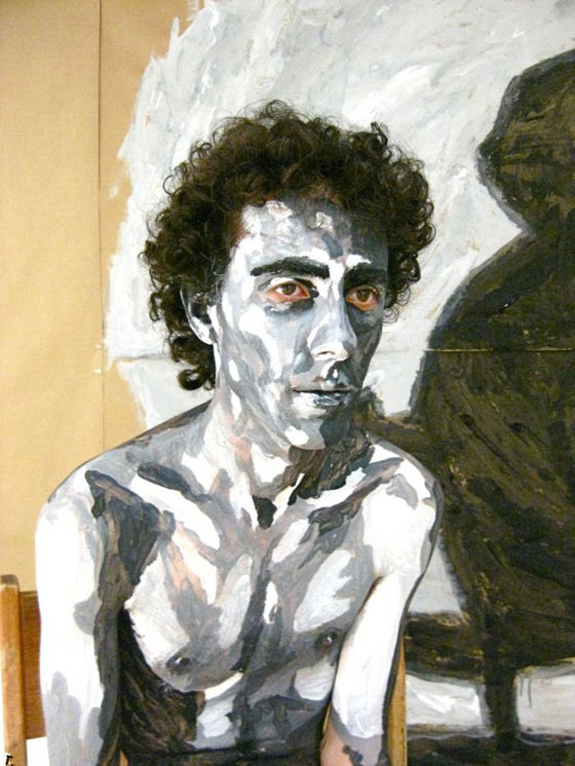 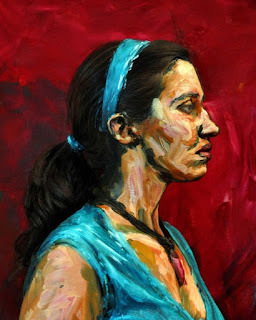 It is quite fascinating to see how people blend seamlessly with paint. Let us check out the images below.